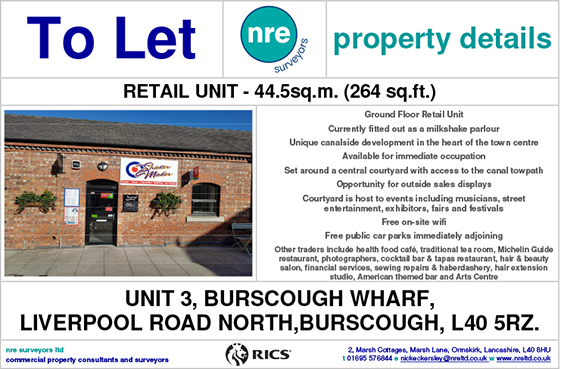 Offers a unique environment to showcase your business, You may be looking for temporary outdoor space to give your business a kick start or simply require somewhere to display your wares or special offers. Ideal for larger items e.g. vehicles, machinery, boats, plant displays etc. come and speak to us to discuss your ideas. The courtyard offers ideal space for outdoor retailing. Pitches are available for fruit and veg, fresh fish, flowers and plants and other sues. Please feel free to contact us. If you would like to be put on a waiting list please forward your details to:-nickeckersley@nreltd.co.uk.